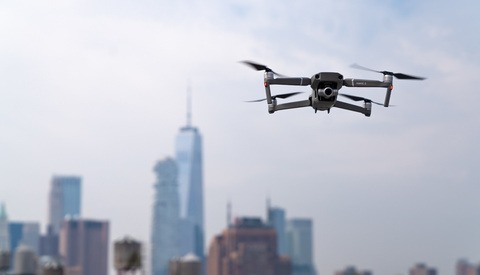 When DJI released the first gen Mavic Pro, it came with standard propellers and after a while, the company released the Mavic Pro Platinum, which has newly designed low-noise props installed. This new prop design had another benefit as well. It required less power which resulted longer flight times. 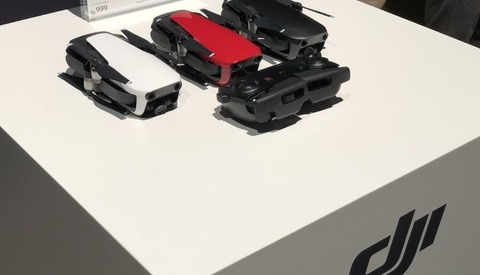 This was the major difference between the standard and Platinum versions of the first gen Mavic Pro. However, since Mavic Air’s release, DJI hasn’t announced an official propeller upgrade to this entry level drone. 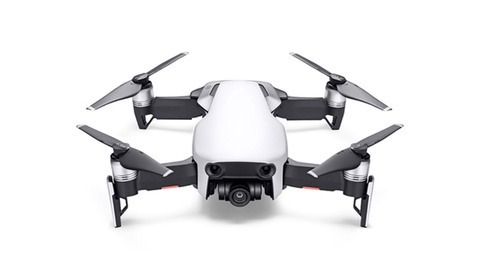 Even Mavic Air is positioned as an entry level drone, it’s camera capabilities and portability brought him a good reputation. So, users have been waiting for a new propeller design for a long time. Finally, Master Airscrew has released a new set of low-noise propellers for the DJI Mavic Air, and it generates low-pitch sound compared to the original props. According to the company, this new prop design reduces the aircraft noise by 3.5dB and increases the flight time by 12%, which means 2.5 minutes of extra flight time for the standard Mavic Air battery. In this video by Captain Drone, you will see the difference between the original and the low-noise props when the drone is in action. Right now, expecting a quiet operation with drones are impossible due to their designs and technology. Also, low-pitched vs high-pitched noise is a subjective matter, but the advantage of having a few extra minutes of flight time might be considered. What do you think about this new sets of quiet propellers for Mavic Air? Please share your thoughts in the comments section. Thanks for the tip. You saved me several minutes of nothing. 10 seconds was all I needed. Darn! Went through the whole video before going to the comments. "Right now, expecting a quiet operation with drones are impossible due to their designs and technology." not true. it's due to cost of licensing patented tech. Sikorsky and Bell have a lot of patents on silent rotor designs. Lockheed Martin has even applied an effective silent rotor design to their Indago commercial quadcopter drone. It's never completely silent, but now my Mavic Air sounds like Mavic 2. Great upgrade. Can you also tune your guitar with these?